Extremely easy-to-read with larger font—6″ x 9″ trade paperback: 364 pages with comprehensive 16-page index. 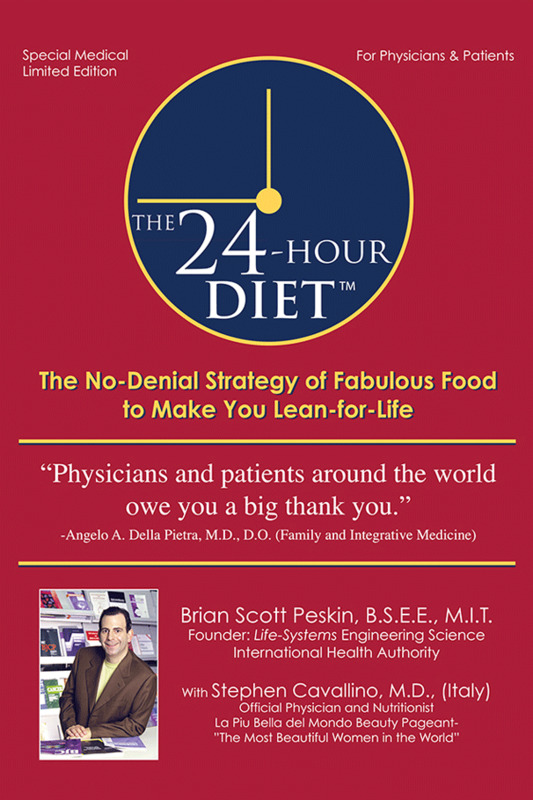 24-Hour Diet Softcover Back by popular demand, this ground-breaking book sets the record straight about nutrition, diet, weight management and so much more! Extremely easy-to-read with larger font—6″ x 9″ trade paperback: 364 pages with comprehensive 16-page index.